If you are a carer who loves photography, please come and join our monthly ‘Carers With Cameras’ Social Club. 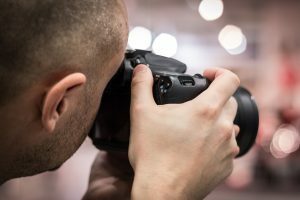 You may have participated in our past beginners and intermediate photography courses or want to further your skills in photography. Under the guidance of our experienced teacher, Annie, you can refine and develop new photographic skills at various locations around Canberra. Essential | You must have access to a Digital Single Lens Reflex (DSLR) camera or a ‘point and shoot’ with full manual functions camera. This excludes a camera on a mobile phone or ipad. Note | Participation in the club may require you to be outdoors, walking on potentially uneven surfaces.